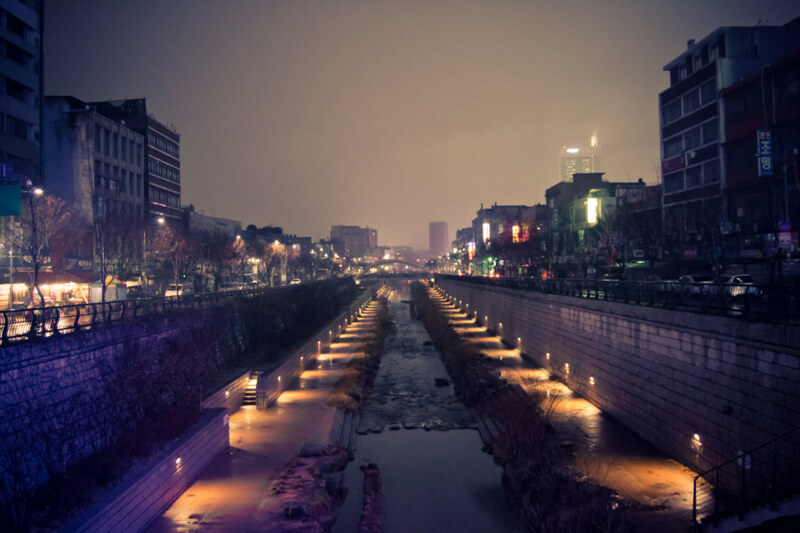 Cheonggyecheon in the rainy night. 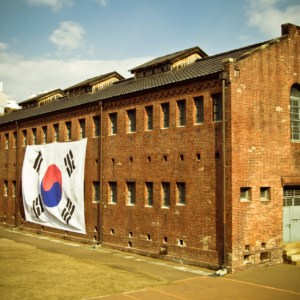 Monday, my third day in Seoul, was a series of accidental misadventures and surprise insights. Despite the intensive scheduling of the previous day, much of what transpired was entirely unplanned. I woke up late and went to cash a bunch of traveller’s cheques that I had originally purchased for emergency use in India. It seemed like a simple enough task but it was anything but. 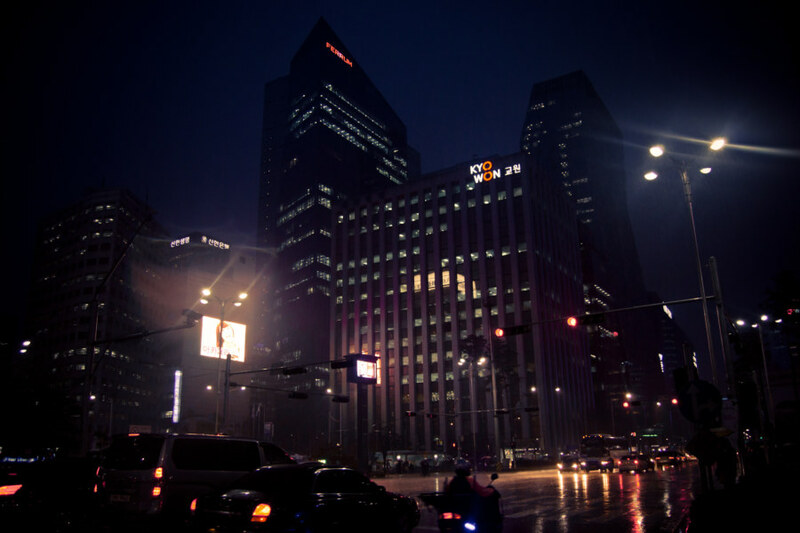 I visited nearby Woori Bank where I was told to wait for a teller in the business section. I languished in a chair for a half hour with only a single person in front of me, a woman. The customers already being served by the tellers were taking their sweet time for no reason that I could discern. I waited patiently, not knowing what to make of it. The very instant a teller was free a well-dressed businessman walked through the front door and jumped the line. At the time I figured he didn’t see us waiting, now I am not so sure. After a while several patrons left at the same time and I stood up to approach the nearest teller, assuming it was my turn. Like lightning, a branch manager was at my side, escorting me to the teller at the far end, the only woman working the floor. I sat down, presented my traveller’s cheques, and she grew flustered and confused. It seemed obvious she didn’t know what to do. And then something rather peculiar happened: several of her male coworkers sauntered over to issue instructions in sharp, disapproving bursts of Korean while hovering over her shoulder. Not once did they look at me or even acknowledge my existence. As someone with a keen scientific mind and progressive values I try not to jump to any conclusions when I encounter a situation like this. Who am I to make assumptions about social dynamics in distant lands, particularly when my familiarity with the local culture is measured in mere days? And yet, as I sat there silently observing, it was hard to escape the feeling that I was witnessing something rather ugly. Was it beneath a man to deal with barbarians such as myself? I was too bewildered by what was going on to be offended. At any rate, I had neglected to bring my passport—which was required to authenticate my identity according to bank policy—so I made a quick trip back to my hostel to procure it. I waited another 45 minutes for processing, endured numerous phone calls, signed several documents in triplicate, allowed scans of my passport followed by more scans of my passport, and otherwise navigated an endless river of red tape. 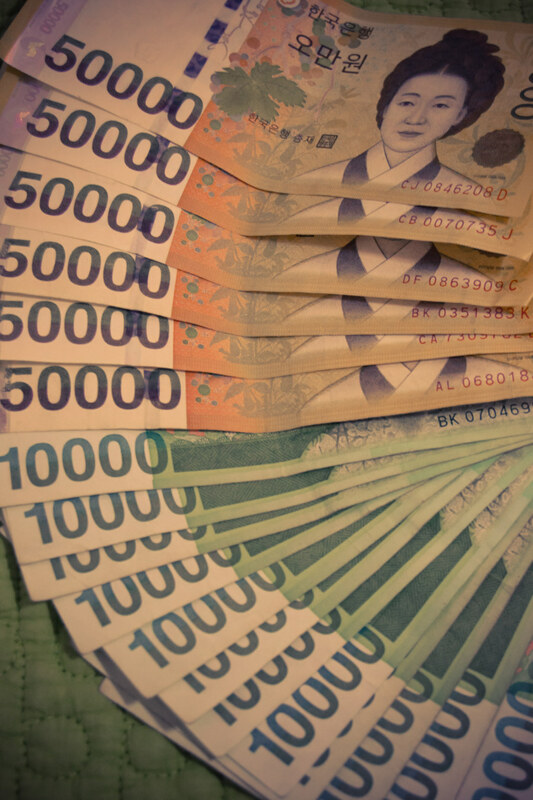 Eventually I left the bank with 450,000 won (about CAD$400) feeling halfway to being a millionaire. I haz teh money, Lebowski! My itinerary had called for a day of walking through the palaces and villages on the northern side of central Seoul but the pouring rain had other plans for me. Since I was hungry I grabbed an umbrella and took the subway to Anguk Station to try out a restaurant that had intrigued Ellen and I during our exploration of Insadong the previous day. Located below ground, this place was charming in the extreme. Bunk beds lined the walls and there were many little hideaways in which one could curl up and enjoy hot comfort food. 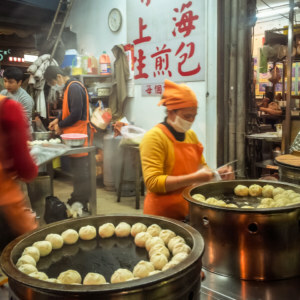 This particular restaurant specialized in various kinds of soup, always served in oversized bowls with a variety of fermented side dishes. I sat at a long table and ordered a red bean udon soup, patjuk, from a menu that consisted entirely of photographs. The restaurant was completely empty, possibly due to the rain, although the fact that I had arrived in the dead zone after lunchtime and before dinner might explain things. 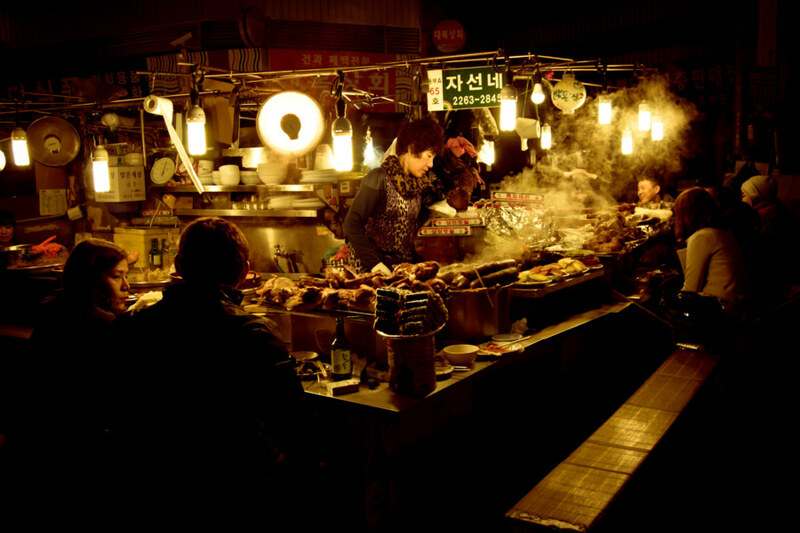 The elderly proprietress served up a number of interesting banchan, from the standard cabbage-based kimchi to other, more exotic fermented vegetable preparations. In addition I had bean sprouts, something akin to kai-lan (“Chinese broccoli”), and sweet green chilis slathered in some kind of peanut paste. Soon enough my main course came—a gigantic bowl with enough soup for two, true to form. Breakfast was served! Never know what you’ll get. Now, a word about kimchi. To a foreigner such as myself, the legendary ubiquity of kimchi is something of a mystery. Kimchi is served with breakfast, lunch, and dinner—and many people consume it as a snack in between. 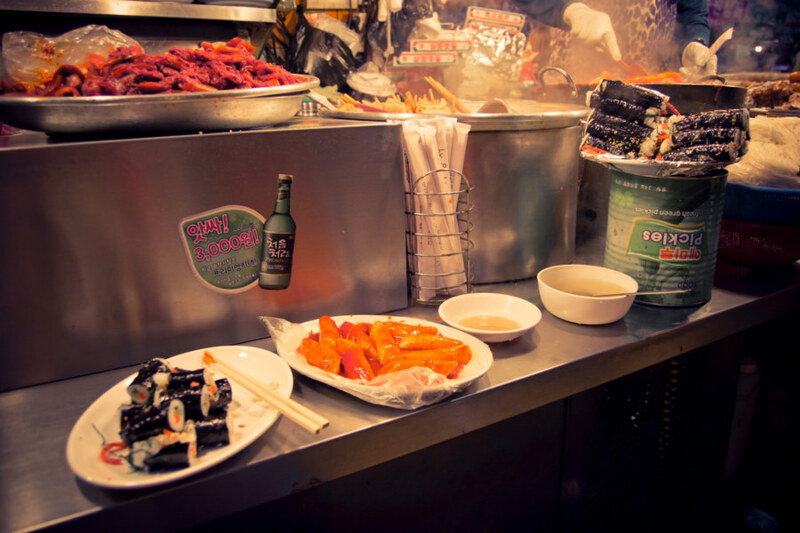 Not only that, but kimchi is also the main ingredient in many Korean dishes. How is it that an entire culture can enjoy fermented cabbage so much? Well, having now immersed myself in Korean cuisine for some time, I am beginning to understand the allure. Apart from its purported health benefits, kimchi is strangely addictive. 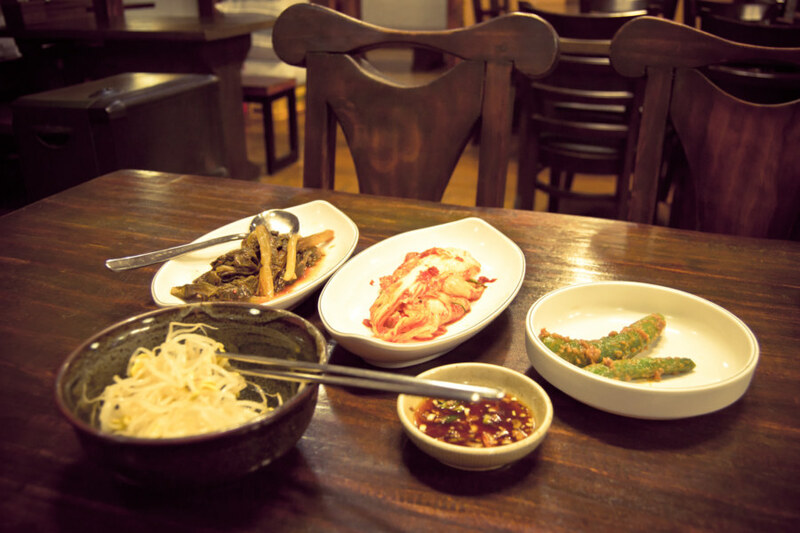 And it isn’t always cabbage, either—there are dozens of fermented vegetable dishes grouped under the term “kimchi”. Even so, there is much to say about the standard cabbage-based kimchi. It is a simple dish, yes, but one with considerable potential for deep appreciation. By that I mean that there is a great deal of variance in the taste and texture of kimchi, largely because most of it is made in small, non-standardized batches by many different producers. As such, one can develop an appreciation for kimchi the same way you can develop an appreciation for beer, wine, or coffee. Halfway through my soup a young Korean woman came in and sat down at the table next to me. I was somewhat taken aback by this, not having seen any Koreans dining alone, as I almost always do. I broke the silence by asking whether it was just her. Luckily, she spoke English well enough to carry on a conversation, and so we chatted over soup for the next half hour. Turns out she’s an art student who has been taking courses in Pune, India, just outside of Mumbai. 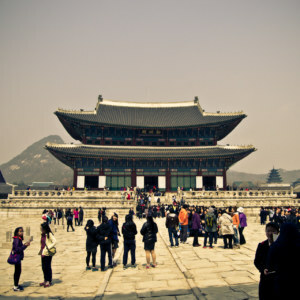 (Where I would have been had I not swapped my flight for Seoul. What are the chances?) She’d been visiting art galleries throughout Insadong that morning and had stopped in for some kind of seaweed and udon soup. We spoke about art and travelling and cultural differences and all sorts of things. It was very interesting to speak to a local—a quirky one, no less. Later we had coffee, visited a few art galleries, and parted ways, wishing each other well. 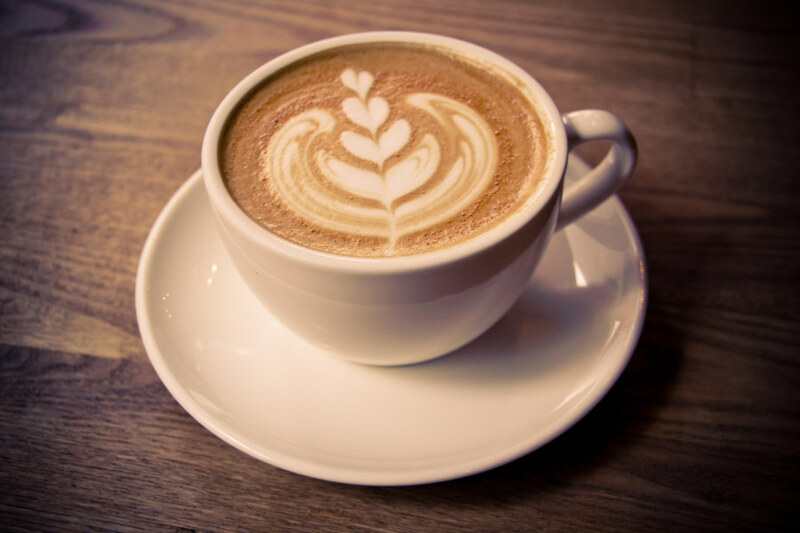 A great cappuccino after a two month drought. By now it was rather late in the day so I set out wandering in no particular direction, shooting photos the whole time. It was a tough slog; the rain hadn’t let up at all. It was coming down in sheets. Since the main attractions had closed I went underground to make an excursion to Myeongdong, a popular shopping area that I found faintly reminiscent of the nicer parts of Yonge Street in downtown Toronto. Since I have no particular need for physical goods I snapped some photos in the rain, taking care to capture an elaborate piece of futuristic street art, and headed back to the hostel to draft this letter. 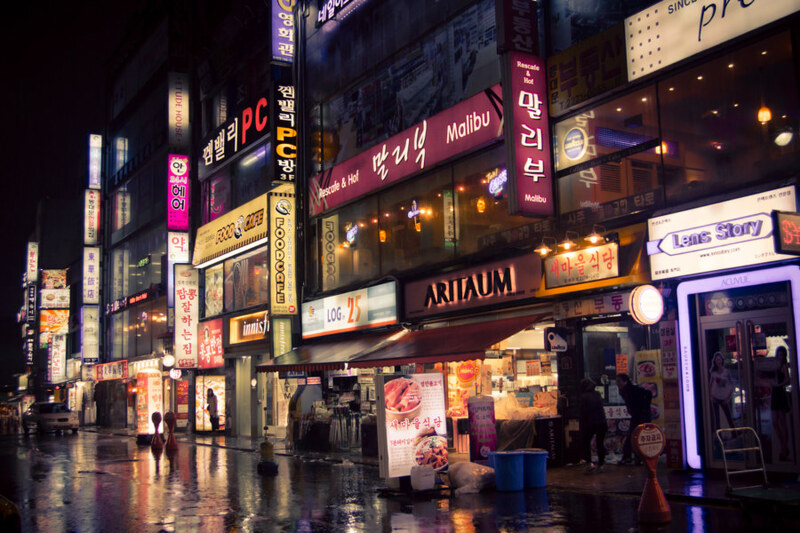 Myeongdong by night in the pouring rain. 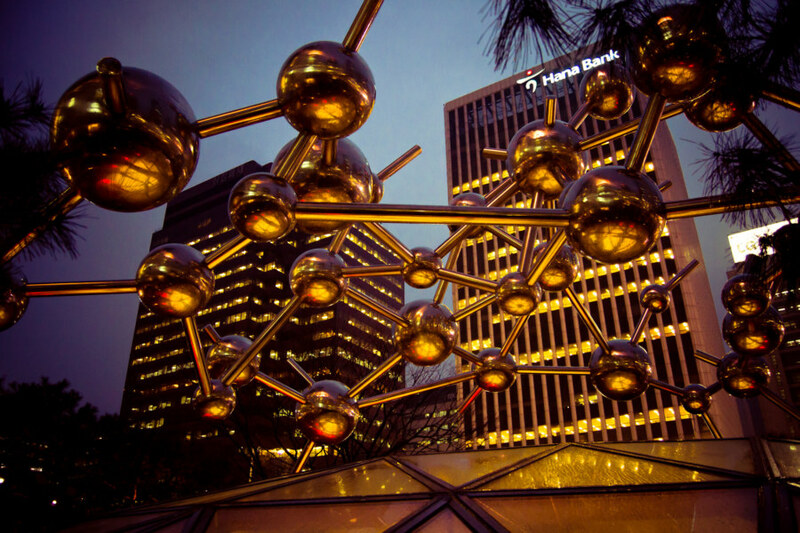 Molecular street art shot from under an umbrella. 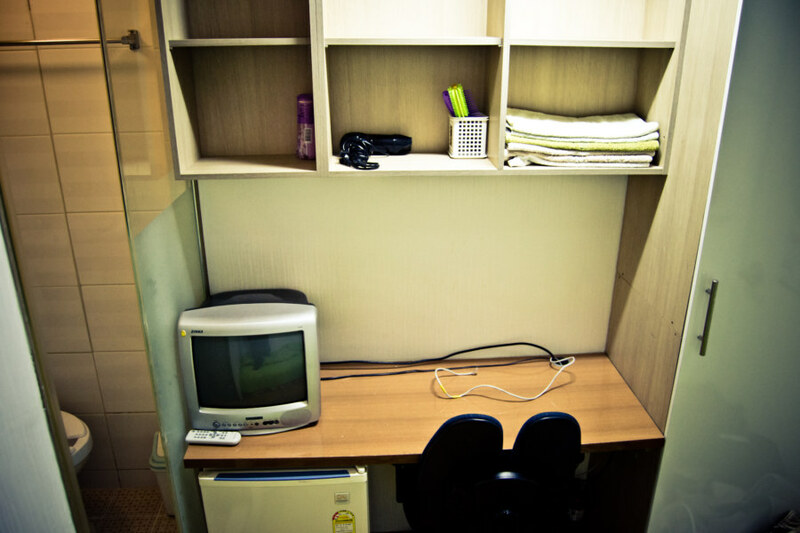 My timeless workspace in Girls Generation hostel. Recall how I mentioned that all the nearby subway stations are connected by underground malls? 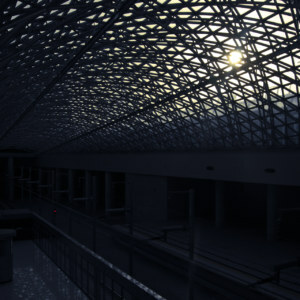 I walked two stations eastward in the luxurious dryness of subterranean Seoul, snapping a few interesting photos along the way. (For instance, the peculiar advertisements above.) 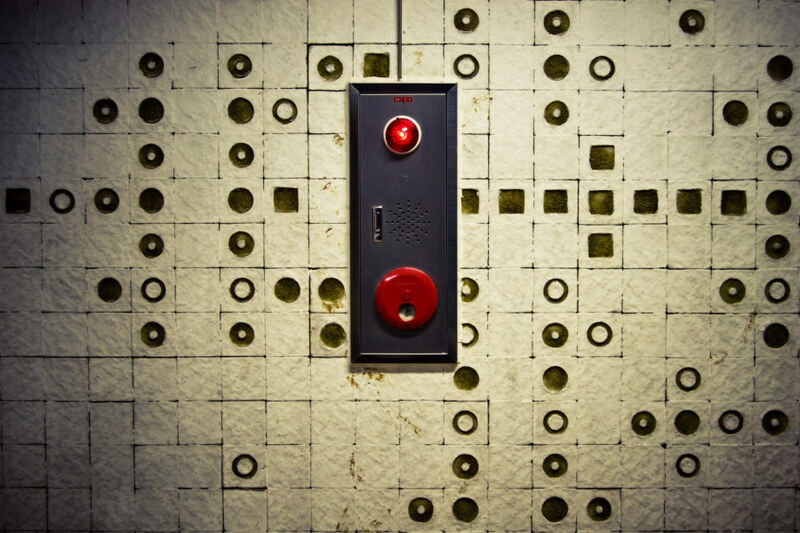 These passageways are peppered with vending machines, fire extinguishers, utility panels, and large cabinets stocked with gas masks and other safety gear. Initially I assumed this was due to the threat of attack from the north (Korea is still at war with itself, after all). Later I learned that these safety stations were installed in response to the tragic Daegu subway fire of 2003. 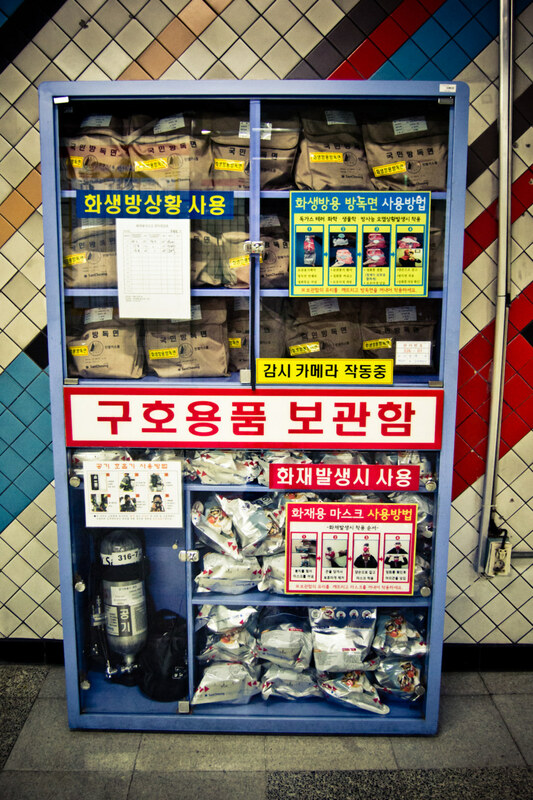 Gas masks and other essentials in the Seoul subway system. 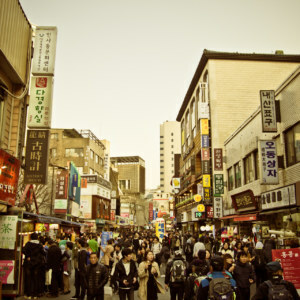 Back at street level I discovered that Gwangjang Market was closed, more or less. 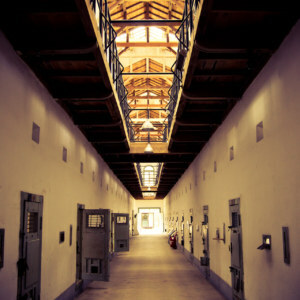 Stalking through the dimly lit corridors after dark was awfully eerie. Gwangjang is an enormous sprawling marketplace somewhat similar to those I had seen in Bangkok’s Chinatown: covered from the rain but largely open to the elements. Everything had been packed up for the night so I had the run of the place. 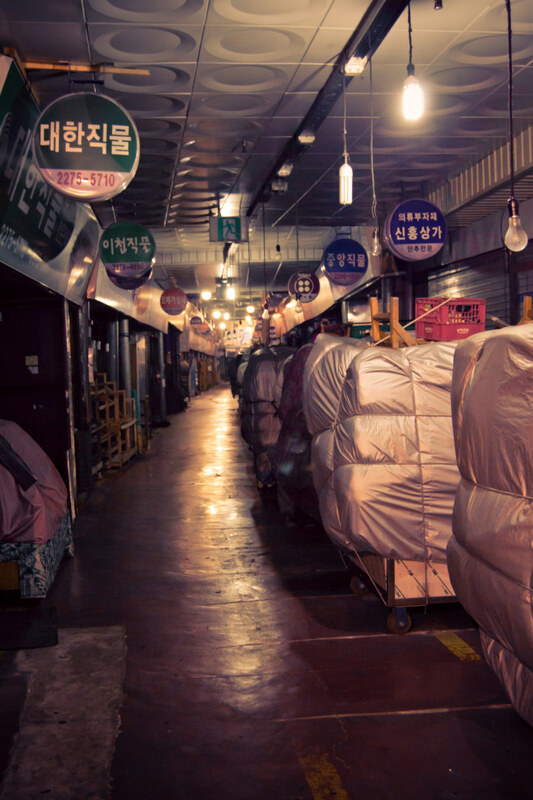 Gwangjang market after closing, an eerie place. Ten minutes into my explorations of Gwangjang’s shadowy passageways a light emanating from a corridor off to one side caught my eye. I went to investigate and chanced upon a part of the market still showing signs of life. A series of vendors had set up in the middle of the mall. I suppose you could call it a food court, though all of the vendors operated out of wheeled trailers that unfolded to reveal steel-plated counters and benches. 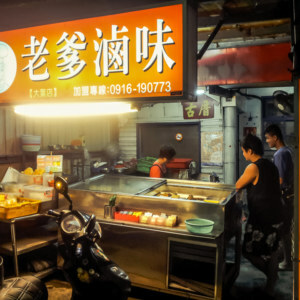 These transient establishments were far more elaborate than the ubiquitous hot dog stands of Toronto; each vendor offered a wide variety of items common to the kimbap restaurants I described previously. I took at seat on a bench at the busiest vendor, assuming this to be a reasonably proxy for overall quality. To order I simply pointed at various items: a stack of kimbap, seaweed-wrapped rice rolls made with yellow radish, carrot, cucumber, and sometimes cheese or processed ham, somewhat like maki; a cellophane-lined pan of tteokbokki, tubular rice cakes in a spicy hot pepper sauce; and a bottle of soju, the local inebrient of choice. The lady running the cart reached over and took a gloved handful of kimbap and tteokbokki, serving them up to me with a bowl of hot broth. Making my way through a whole bottle of soju was a good way to warm up—though it did little to alleviate the dampness of my feet, which were drenched after failing to sidestep deep puddles along the way. The entire meal including alcohol set me back around CAD$8. Quite a steal! 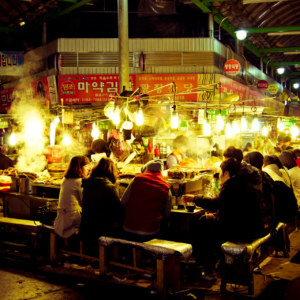 Kimbap and tteokbokki in Gwangjang market at night. 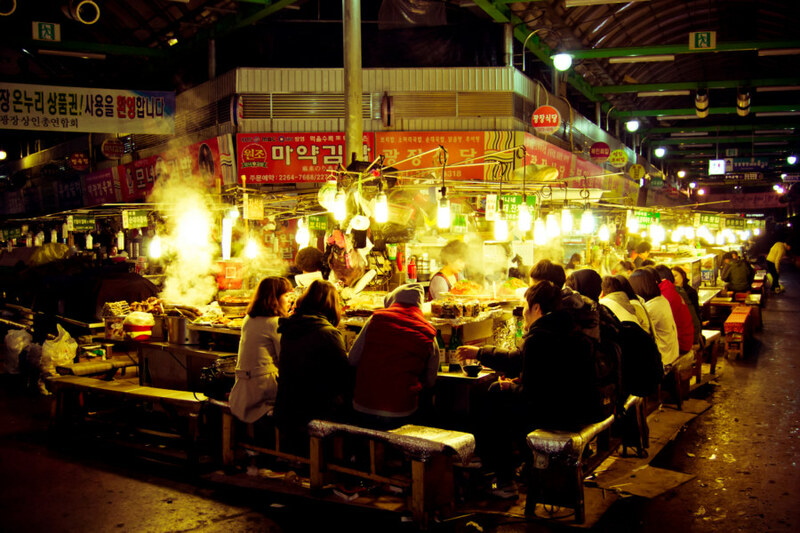 Eating a meal in Gwangjang market after dark was one of my most memorable experiences in Seoul despite the fact that you will find this recommended in no tourist guidebook. It was an entirely commonplace thing to do—but it was special for me just the same. Simply being there, far out of my element, in a place that I hadn’t ever thought to travel to, immersed in a culture that I knew almost nothing about, so far from home—it was deeply moving in a way that I have difficulty putting into words. I ate contentedly, listening to the murmur of conversation and the sound of the rain striking the sheet metal roofing overhead. It was murky, with stark shadows cast by the compact fluorescent bulbs swaying overhead. Working class Korean folk huddled around this metallic oasis cloaked in parkas and scarves, going about their business without paying any attention to the alien in their midst. 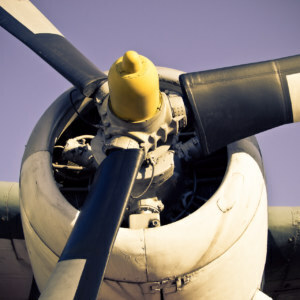 I breathed in the air, a mix of cooking smells, stale cigarette smoke, and machine oil. The scene reminded me very much of something out of Blade Runner. 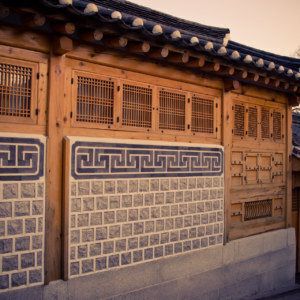 I departed Gwangjang and strode through dark streets in the direction of Dongdaemun Market—or at least I thought I did. 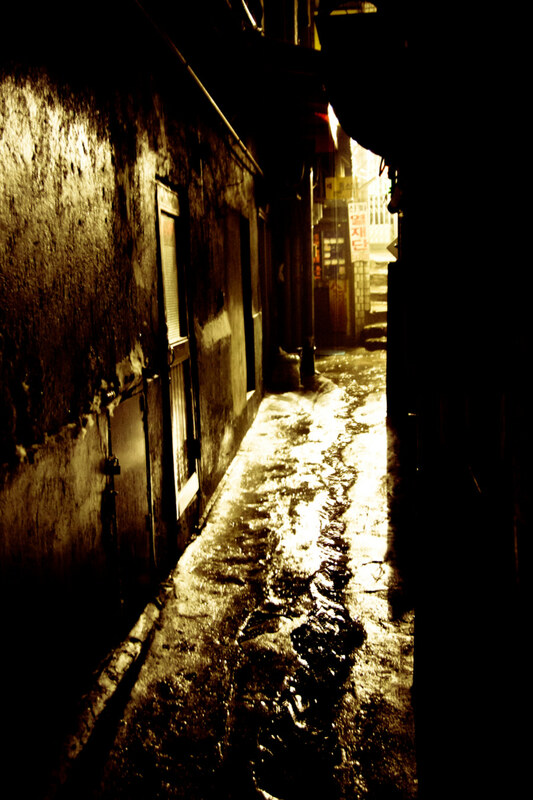 I must have gotten lost along the way because I soon found myself wandering through a labyrinthine network of alleyways running up a steep hillside. Cobblestone walkways twisted this way and that, channelling the incessant downpour into rivulets and streams that I did my best to avoid stepping in. 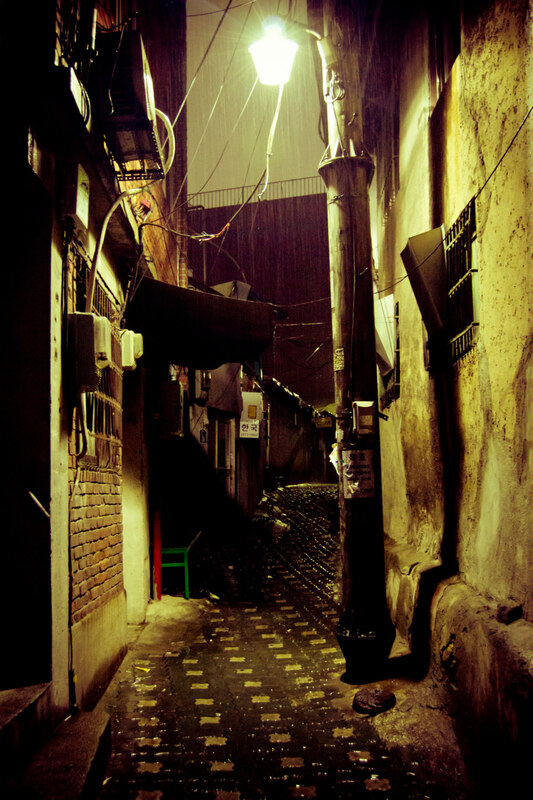 There was no one around—I was alone here, somewhere in the heart of Seoul. I savoured the beautiful isolation of the moment and forged ahead. Rainwater forming channels in the night. Eventually I found a way through the maze by heading to the highest point and shimmying through a break between buildings. A set of rough-hewn stone stairs led down to a street fronting onto another neon complex, Pyeonghwa, the clothing market in Dongdaemun. It also appeared to be after closing here, though to be honest I did not take the time to look. I had a more pressing problem: my shoes were completely soaked and my feet were going numb. I rushed onward to Dongdaemun station but missed the last train. No problem, I thought to myself, I will just take the tunnel back to the station by my hostel. A long, empty passageway to nowhere. 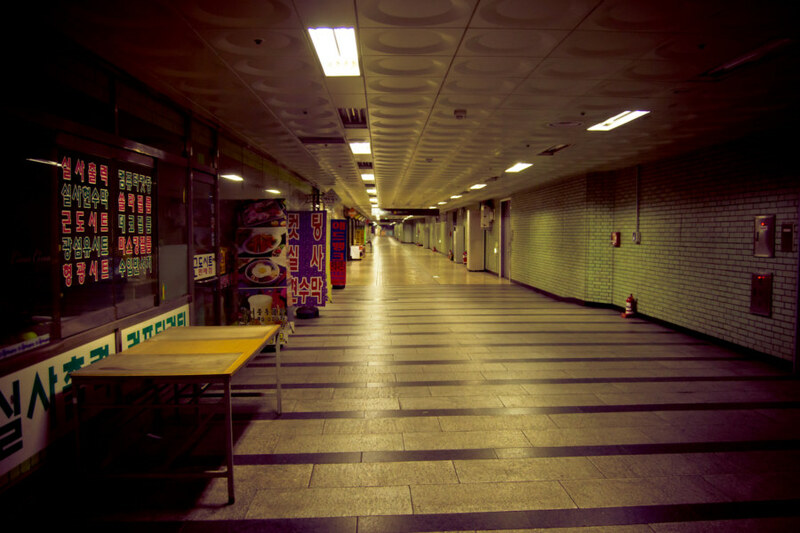 The underground was eerily deserted at this hour. 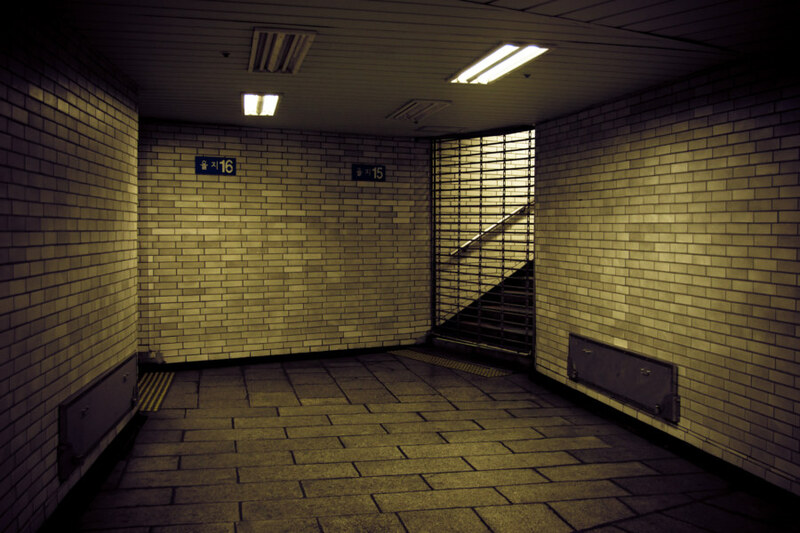 I walked from Euljiro 6 to Euljiro 4 in about 15 minutes and soon encountered an obstacle: the next station, through which I had to pass, had already been gated and locked by a barrier that stretched across the pedestrian concourse. I backtracked, looking for an exit to the street, and wouldn’t you know it, but all of the exits I had passed on the way were also gated and locked. When had this happened? I hadn’t seen anyone for quite some time by now. I continued to retrace my steps, now with increasing urgency. Then the lights started to go out all around me. I began to think, really? Am I going to be trapped down here overnight? It seemed absurd. Navigating by the red glow of emergency lights I soon hit another gated barrier and figured—this is it! I am trapped here! Luckily there was a door to the side that hadn’t been locked, otherwise I would have had to pull the fire alarm or something. How embarrassing that would have been! 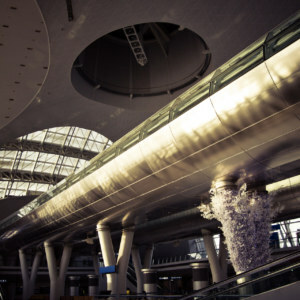 In the end I had to leave the same way I came in—by Dongdaemun station. When I resurfaced I admitted defeat and hailed a cab. Back at the hostel I brought my shoes inside (usually they are left outside) and found a fan in a clost to dry them out. It took all night and most of the next morning before I had footwear suitable for another walkabout, thereby eating into my schedule yet again. No matter. It is often the unplanned experiences that leave the deepest impression on me.